Do you believe in love at first sight? I didn't—until I met Stephanie the Gnome. 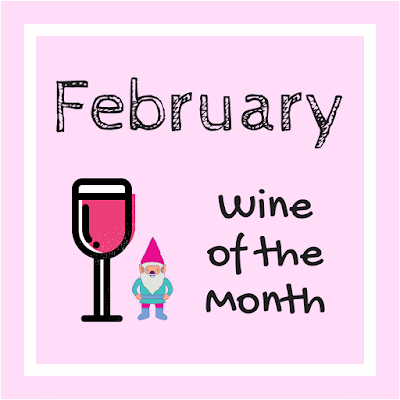 I fell in love with d'Arenberg's "Stephanie the Gnome with Rose-Tinted Glasses," a deep, vibrant rosé, at The Allegheny Wine Mixer and knew right away that it needed to be my February wine of the month. If you think that rosé is exclusive to summer, it's time to meet this diminutive gnome's giant punch of colorful flavor. Don't you just love quirky Australian humor? I mean, who else would name an exotic, lively rosé wine after an imaginary gnome whose own name is a spin on a classic French wine region? That's right: according to d'Arenberg, they named this wine for Savigny-lés-Beaune in Burgundy. As the tech sheet explains, their original Stephanie cuvée starred Pinot Noir—the premier red grape of Burgundy. After some googling, I discovered that Stephanie's 2016 blend is 66% Shiraz and 34% Sangiovese. Want to know what else I found? d'Arenberg lets the grapes undergo carbonic maceration to create this deliciousness. It's no wonder I love it so much! Carbonic maceration is the key to the hallmark flavors in my favorite wine, Beaujolais. It all makes so much sense now. Prefer red wine? Check out January's wine of the month. 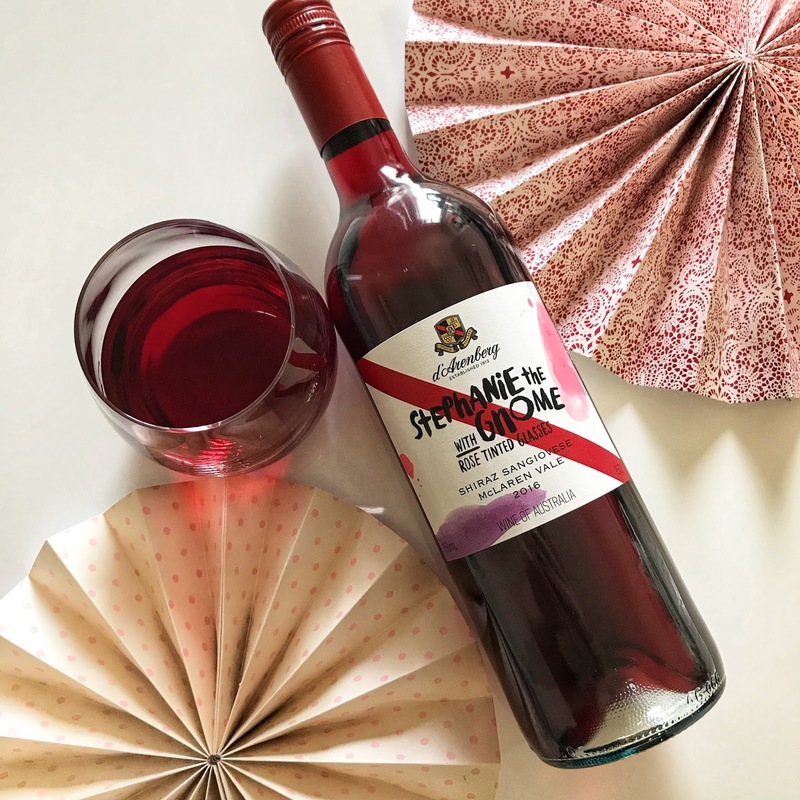 Overall, this wine is vibrant in both color and taste. Its electric flavor profile bursts with bouncy red berries, pink flowers, subtle citrus, and a hint of spice, while the tiny touch of residual sugar conjures up fruit punch in an luscious, grown-up kind of way. If Barbie had an attitude problem, this would be her wine. After I tasted it at The Allegheny Wine Mixer I had to grab my own bottle to write tasting notes. Thankfully it was only $17! Have a suggestion for the wine of the month series? Contact me!